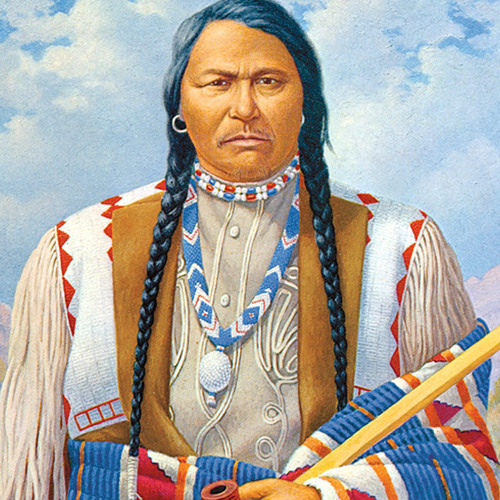 When war loomed between whites and Utes, Chief Ouray and his wife, Chipeta, waged a desperate campaign to stave off bloodshed on the Western Slope. "A Lonely Struggle" appeared in the November/December 2014 issue of Colorado Life Magazine. Reading by Brett Wilson.